I had severe low back pain to such an extent that I couldn’t walk upright. I was constantly bent over to relieve the pain. Everyday activities. I couldn’t lift anything, exercise, or stand for very long. Walking up and down stairs was nearly impossible. It pretty much put a damper on life. It was a build up over time. I kept getting pain pills from various doctors and those weren’t working. 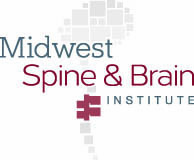 I found Dr. Sinicropi through North American Spine. I had a lumbar fusion. Initially, I was a little sore from the surgery. For the first few weeks I wore a back brace. I did all the post-op exercises they recommended and gradually I was able to walk on my own. About a month after surgery I was walking 2 miles at a time without any pain. 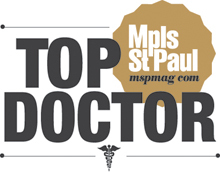 Go see Dr. Sinicropi and his team. My friends say I’m not even the same person as I was before surgery. 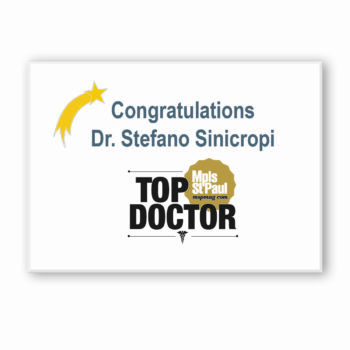 Dr. Sinicropi did such a wonderful job. I’m so appreciative. I am a living miracle!